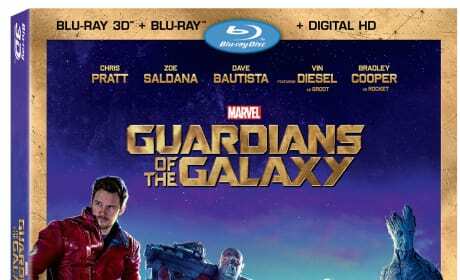 James Gunn showed off the bonus features for the Guardians of the Galaxy DVD and then talked about them. Gunn also dished a bit about Guardians of the Galaxy 2. Guardians of the Galaxy director James Gunn talks about the joy that he gets from the film's success. Gunn also dishes the emotional center of the movie and where it comes from. 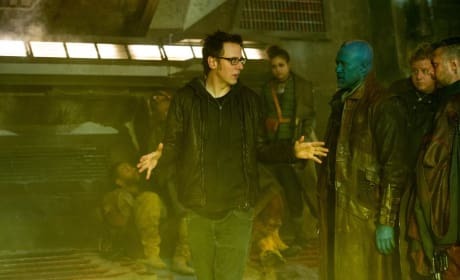 Guardians of the Galaxy star MIchael Rooker talks exclusively about the "genius" that is James Gunn and the joys of donning that blue body paint to play Yondu. Rooker also dishes what role people most ask him about. 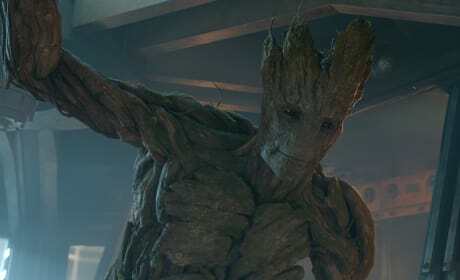 Vin Diesel talks the journey that was his becoming Groot in Guardians of the Galaxy. The best part of Guardians of the Galaxy is the effect it has had on Diesel's kids. 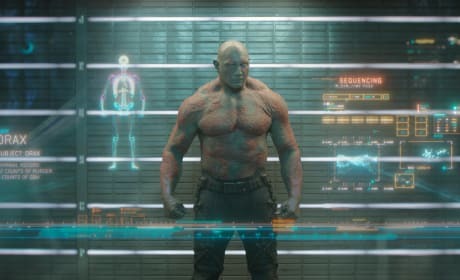 Dave Bautista exclusively talks about becoming Drax the Destroyer in Guardians of the Galaxy. Bautista also dishes why Chris Pratt is going to shock people. Guardians of the Galaxy: Is Chris Pratt "Giving Men Body Image Issues?" Guardians of the Galaxy star Chris Pratt talks the joy of being a superhero in Marvel's latest. Pratt talks getting in shape to play Peter Quill, aka Star Lord. Djimon Hounsou talks exclusively about delivering the line in the Guardians of the Galaxy trailer that scores the most points. 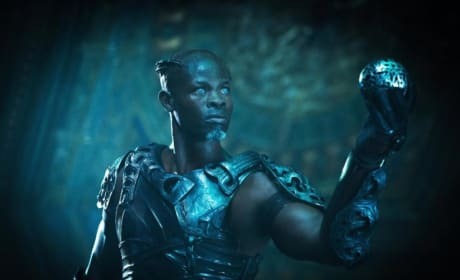 Hounsou is Korath the Pursuer and when he meets Chris Pratt's Star Lord, he has no idea who he is. 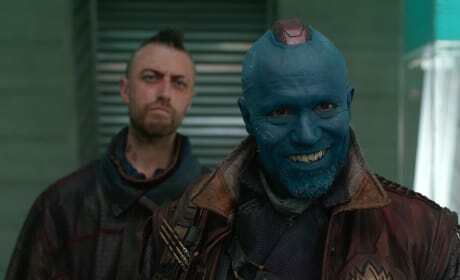 Guardians of the Galaxy: Facebook Q&A Highlights! Guardians of the Galaxy cast and director James Gunn answered fan questions on Facebook. Here's the highlights of the Facebook Guardians of the Galaxy Q&A. 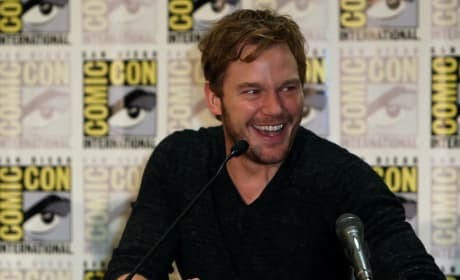 The cast of Guardians of the Galaxy met the press at Comic-Con to tease their new to the world of cinema superheroes. 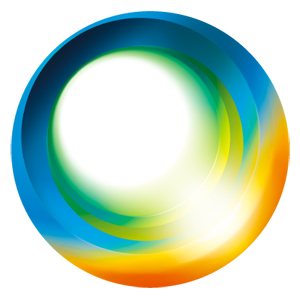 Chris Pratt talked getting into shape, Zoe Saldana dished her second franchise and Djimon Hounsou got personal.